If you have questions regarding information about your horse's medical history on this site, please contact your veterinary practice. 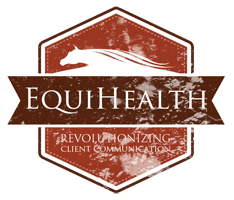 If you are having issues with a website feature or accessing your portal, please email help@equihealth.com. 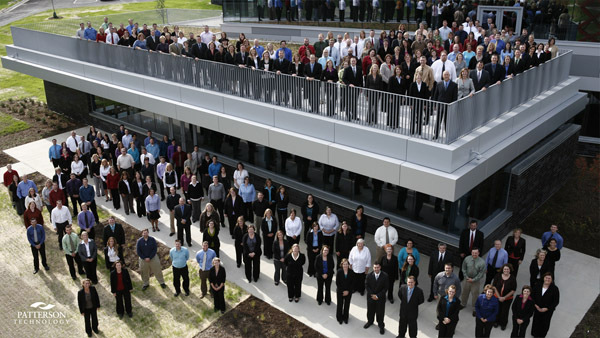 information about our Services or Products.